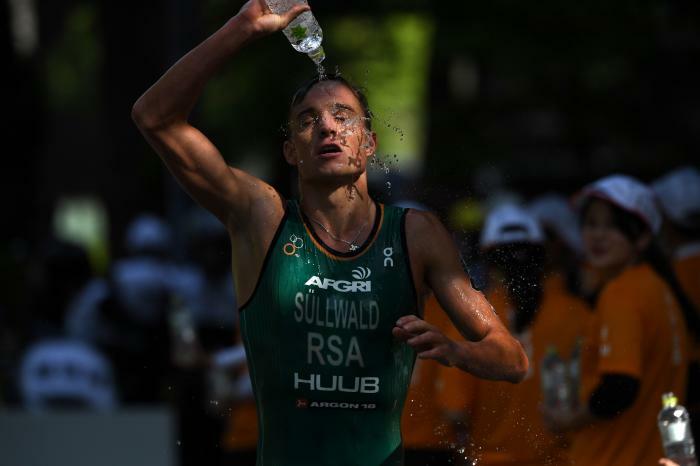 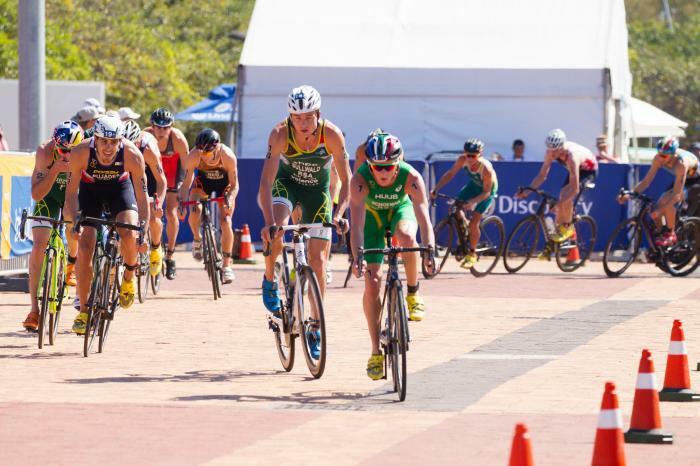 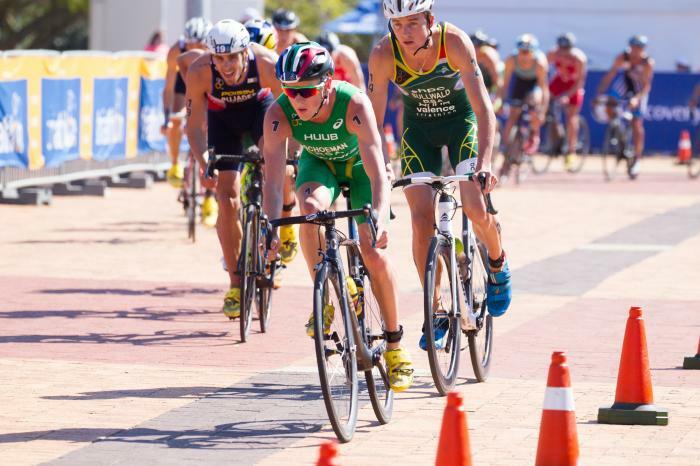 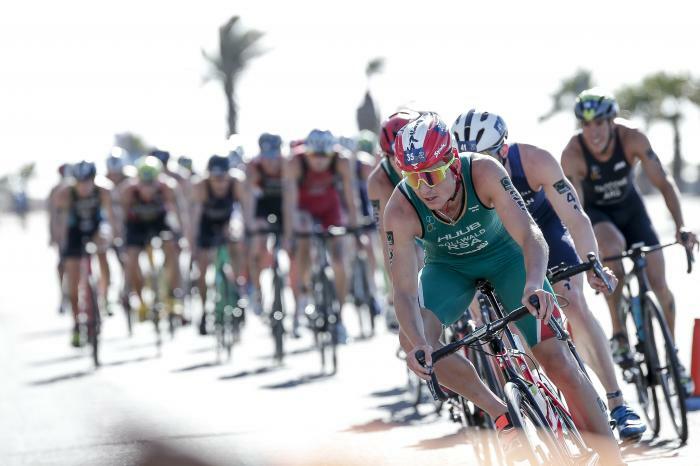 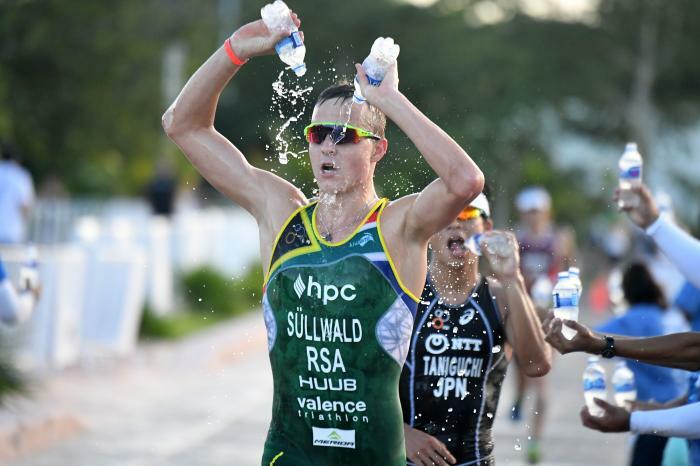 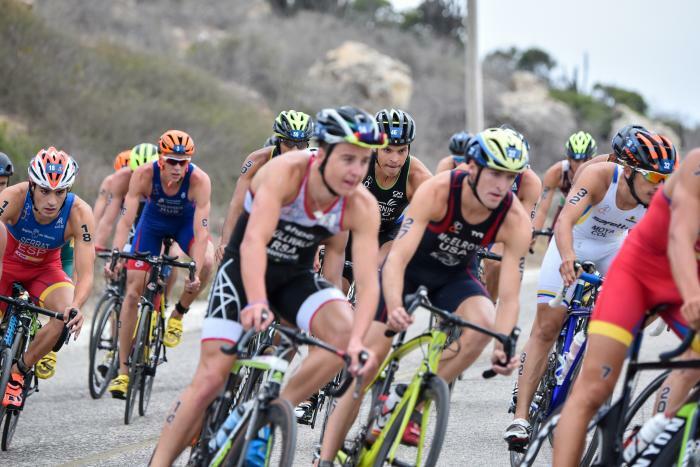 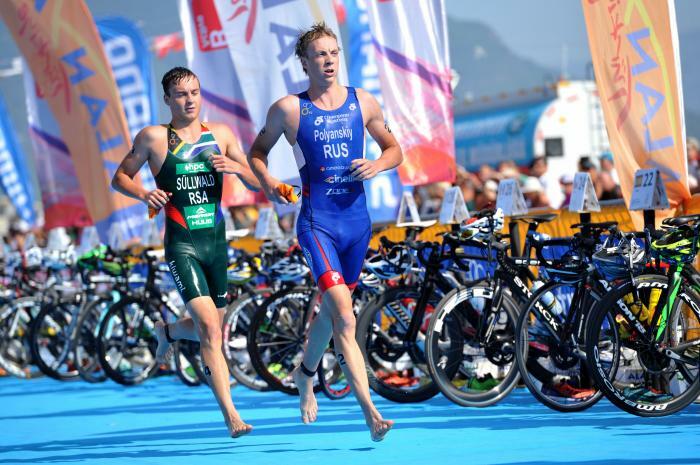 I first took up triathlon when I was 13 years old because I was looking for a challenging sport. 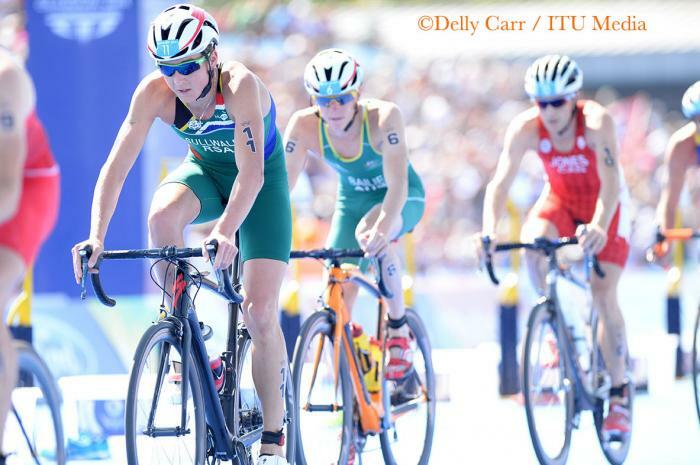 I have a family history in sport: my father was an athlete, and both of my parents are cyclists. 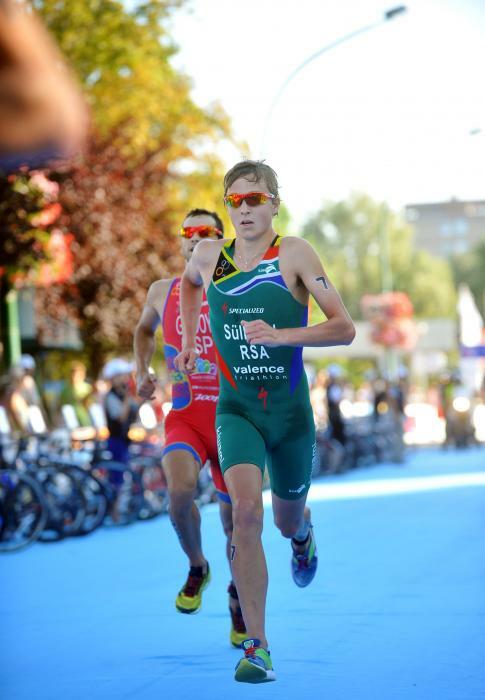 My parents have had the most influence on my sporting career, as they have always supported me. 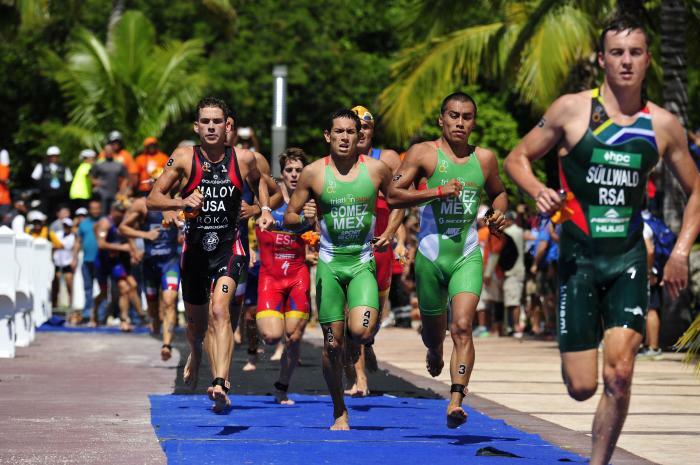 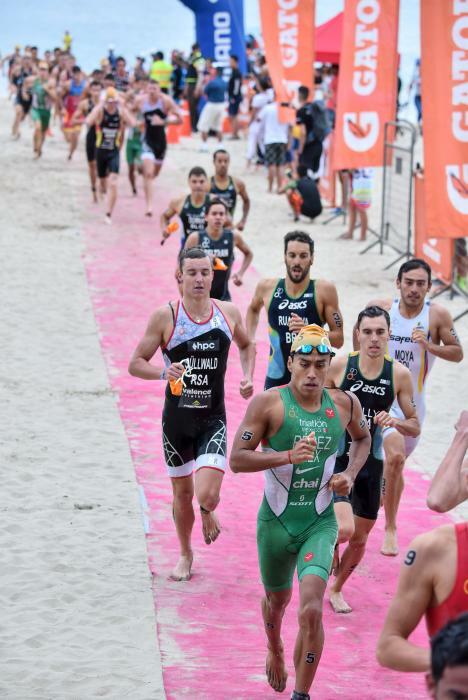 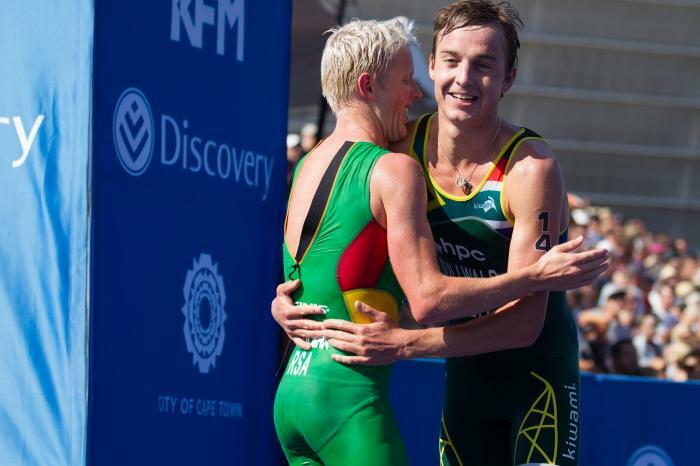 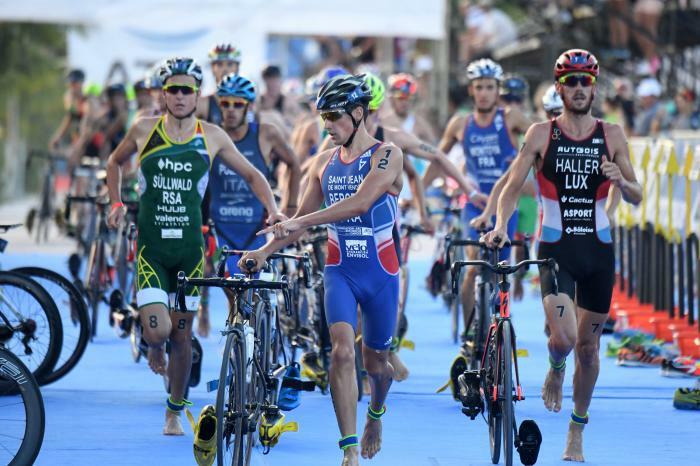 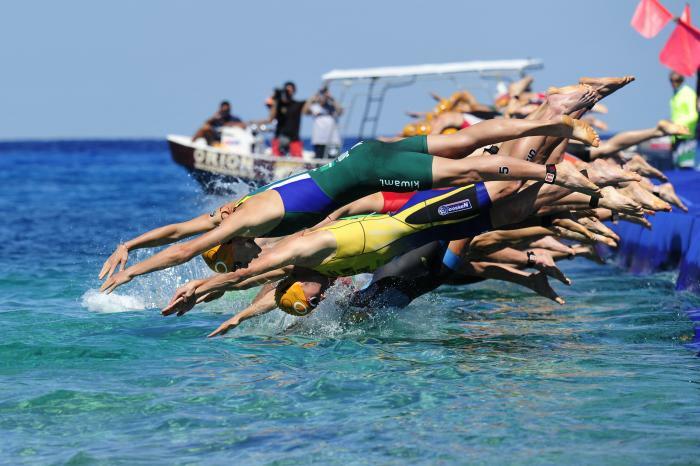 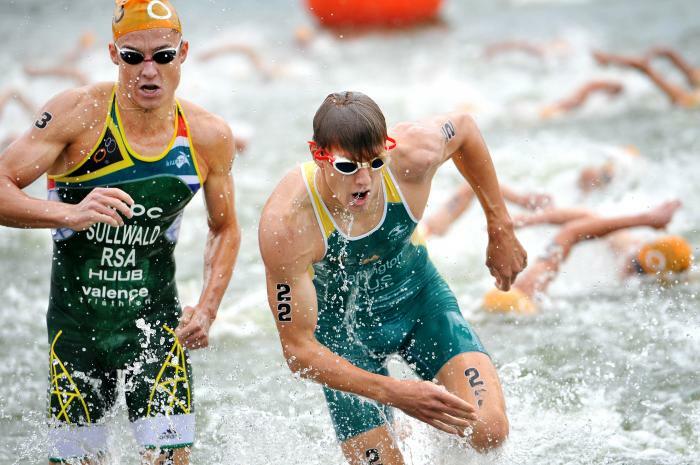 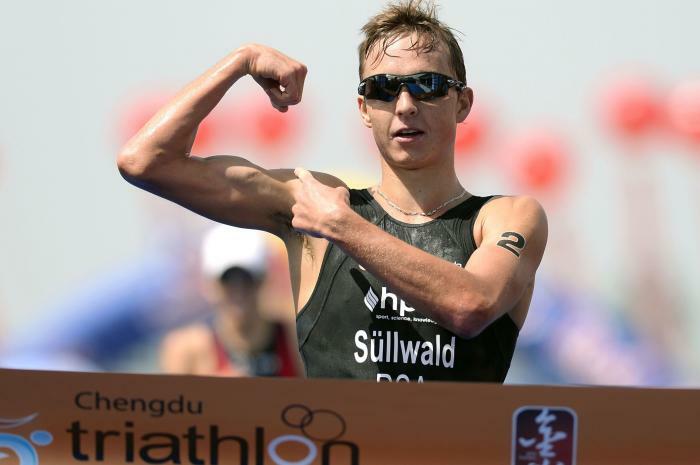 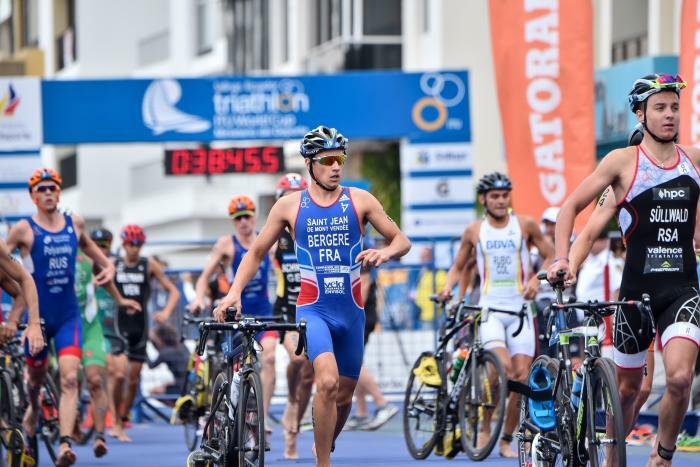 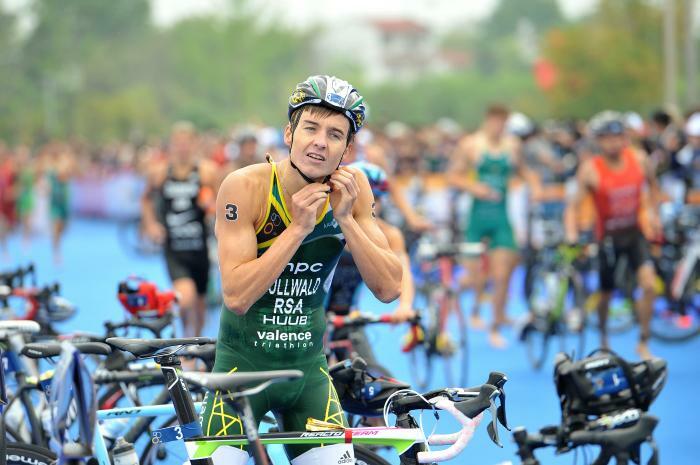 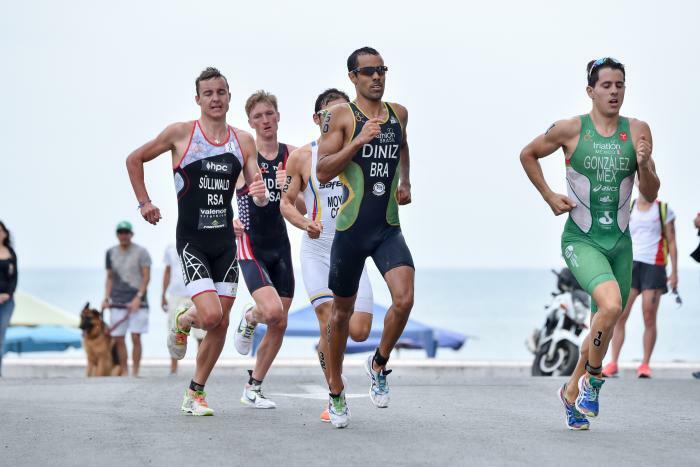 The ITU World Cup Series moves to Chengdu. 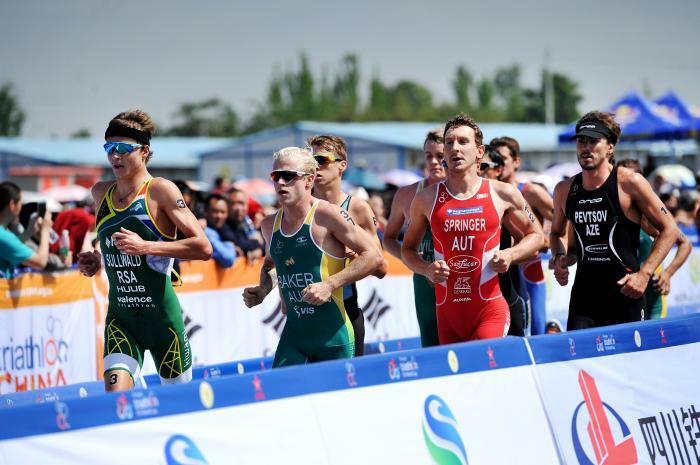 Previously a Premium Asian Cup event, Chengdu hosts a World Cup race for the first time and has attracted large international fields for racing on Saturday. 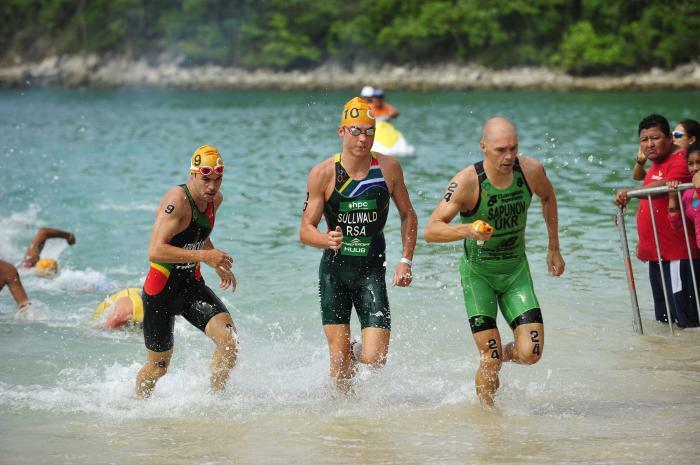 Hobbies Spending time with friends, movies, spending time in nature.